A good gift is something that’s well thought out, authentic, and has special meaning for the sender or receiver. It doesn’t have to be expensive; after all, love can’t be measured in money terms. It’s the thought and story behind it that count. This Mother’s Day, or for that matter, any day of the year, treat your mum, sister, aunt, or yourself to something curated, handmade, local, artisanal... make it heartfelt. 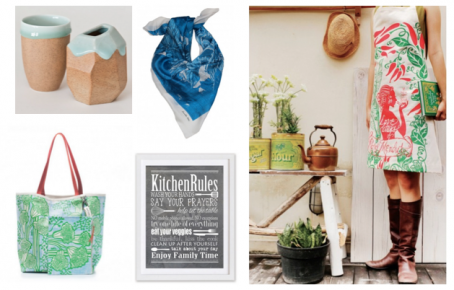 We asked Hui Huang Jackson, founder of www.sooqcentral.com, to share some of her favourite gift picks for spring. Handcrafted in small batches, Tulisan products are made using eco-friendly water based dyes while still maintaining rich, intense color. The products are coated with a non-toxic water-resistant coating that is formaldehyde-, phthalate- and lead-free. Each Tulisan product is made with love in Indonesia. 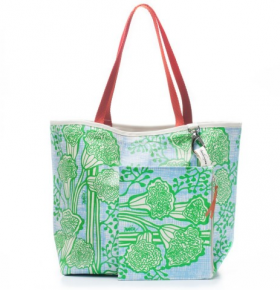 I love that this bag can take me from running errands to brunch with friends; it has an unpretentious appeal, with its raw canvas interior and simple hook closure. It also comes with a pouch that clips on to the interior hook, a Tulisan signature, to keep tinier treasures intact. 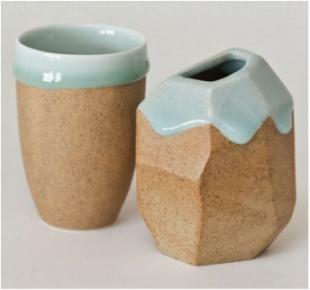 This limited edition, beautiful set of porcelain is designed by a really cool local brand – Woodable. Run by three self confessed “C9s” (Cantonese slang for stay home mums), there is an artistic instinct in their work. Bold, yet with oriental sensibility. Raw and simple, yet delicate and dreamy. Every single piece is hand glazed to retain its uniqueness. I love the clear Welkin blue glaze in contrast with the sanded base. They are a great display piece for art loving mums, it can also be used as a container for small items or accessories to variety of plants. 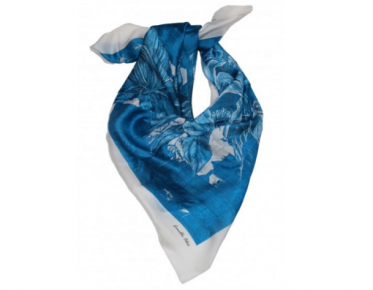 This silk scarf is one of my favourite gifts for sophisticated ladies in the family. It’s super soft, silky and classy. You can find vivid details in the print - the bouquets are a signature Hong Kong gift at every prestigious occasion, most commonly the opening of a new business. I love that it's from a local designer and has a touch of Hong Kong to it, making it a unique gift for frequent travellers and overseas moms too. I adore the light humour on this print, designed by the Hong Kong-based 'Love My Designs'. 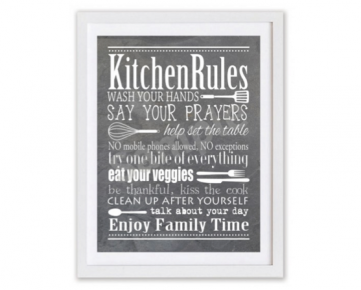 I know my mum would chuckle to see this sweet, witty reminder hung in their kitchen, and it's suitable too for new homes, newlyweds, or anyone with a fondness for quality time and good food. This beige handmade crochet cotton tote, designed by an Aussie Hong Kong mum, is gorgeously chic and simple, but it’s what's inside that makes it extra special: their signature M+M removable and washable organiser includes an inside Key Clip (no more hunting to the bottom of your bag for keys! ); clear pocket perfect for toiletries, an iPad or wet swimmers; and handy see though mesh pockets for easy access to your small items. Another signature product from Tulisan's founding team is this multi-purpose apron. This is great for those who love cooking, baking, gardening or doing craft with kids. 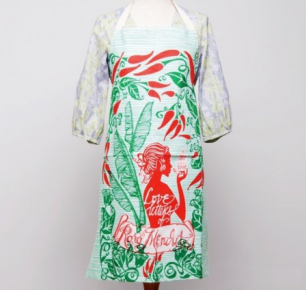 The vibrant print will brighten up her days, and of course it's totally washable and coloursafe. Many households these days don't have a fabulous, well-made apron, and I think that's a shame -- let's bring back the apron!